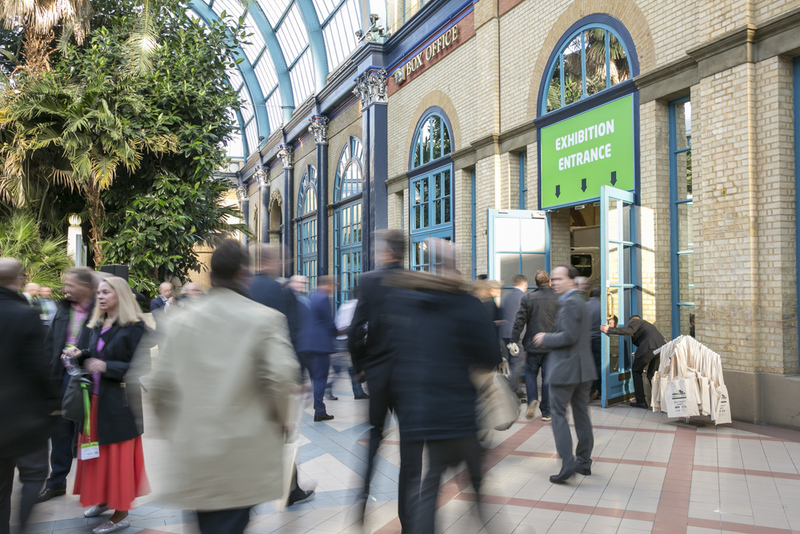 The 4th Freight in the City Expo took place on 6 November 2018 at Alexandra Palace, London. 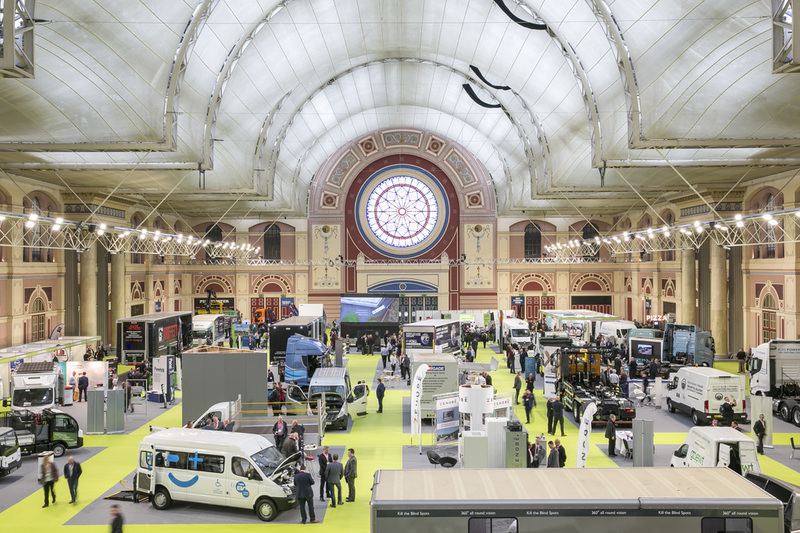 This year’s Freight in the City Expo attracted around 1,000 visitors who came to see over 60 exhibitors showcasing the very latest vehicles, technology and equipment to enable urban deliveries to be made cleanly, safely, quietly and efficiently. 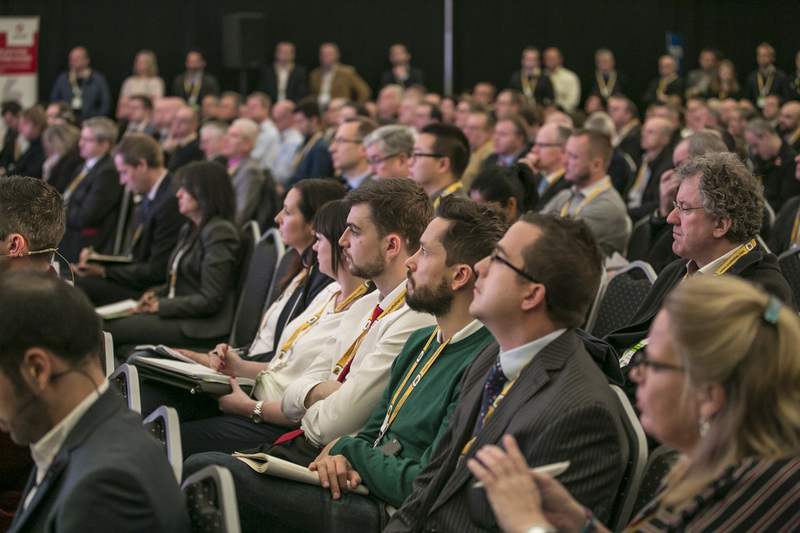 Alongside the exhibition, a packed seminar programme provided a forum to debate the challenges and explore the opportunities that continue to emerge in the urban logistics sector. Topics covered the expanding network of clean air zones under consultation, demand for smarter urban warehousing and the continuous drive to make UK roads safer for all users. Click here to view the speaker presentations. View the show highlights video here. Click here to view the event round-up from Motor Transport and Commercial Motor. To register your interest for the 2019 show please email fitc@roadtransport.com or fill out our form by clicking below. For sponsorship and exhibitor opportunities please contact Freight in the City’s Sales Manager, Tim George, on: 07557 677 758 or tim.george@roadtransport.com. 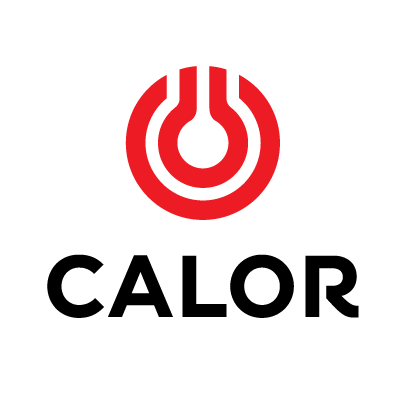 Want to take part as a speaker? We are always excited to hear about new vehicle technology or operational trials taking place to help mitigate the impact of freight movements in an urban environment, so please do get in touch with hayley.pink@roadtransport.com if you have something to share with industry. 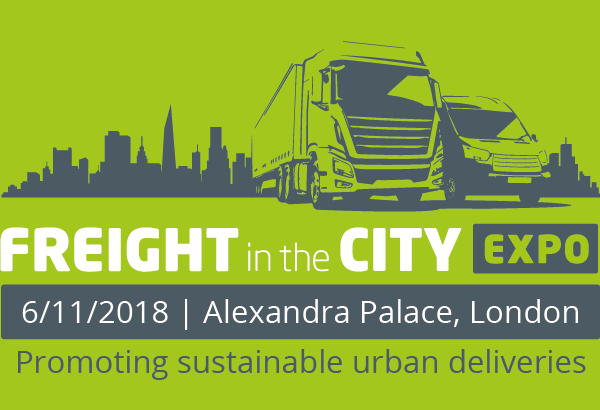 Freight in the City Expo took place on 6 November 2018 at Alexandra Palace, London and attracted nearly 1,000 visitors interested in sustainable urban logistics. 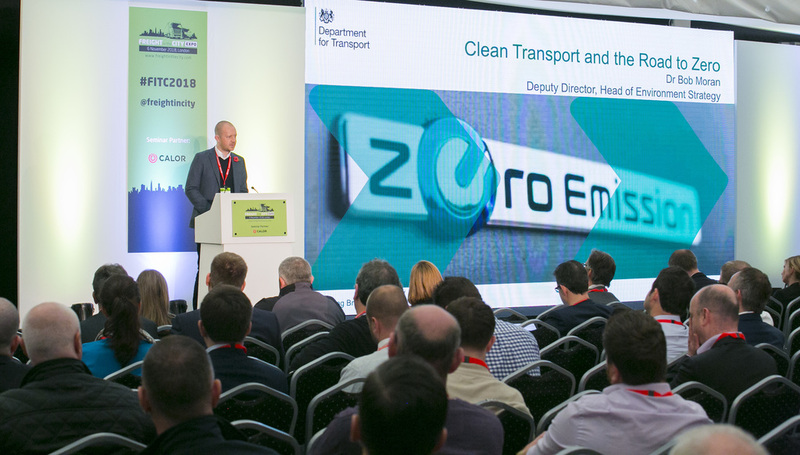 A packed seminar programme highlighted the key challenges associated with city deliveries, whilst the exhibition featured over 60 exhibitors showcasing the latest vehicles, technology and equipment to enable urban deliveries to be made cleanly, safely, quietly and efficiently. View the show highlights here. To view the speaker presentations from this year's seminar programme click here. There were some great new products and services on show at Freight in the City Expo 2018. Making it's first ever UK appearance, the Renault Trucks MasterZE L2H2 panel van proved quite the talking point for urban operators. Volvo trucks used the Expo as the UK launchpad for its new FE-Electric, designed for zero-emission refuse collection and urban distribution duties. 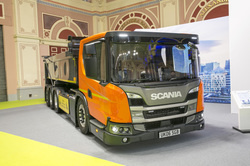 Scania showcased its latest urban truck range including the new L-series that features a high level of visibility from its cab and achieves the maximum five-star rating under London's interim Direct Vision standard. To see who exhibited at this year's show click here. To view the 2018 photo gallery click here. With a great turning circle and a small footprint, our Goupil Range are bang on the money for city use. Freight in the City was the obvious place to take them. It’s a great place to meet with the industry and our customers.